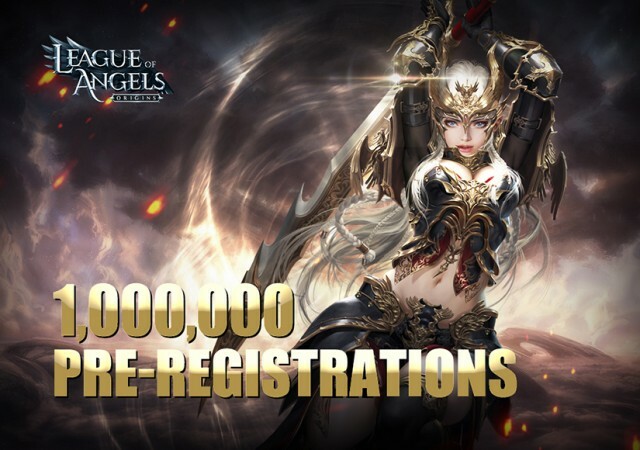 December 6th 2018: League of Angels: Origins, a brand new massively multiplayer role-playing game in the award-winning League of Angels franchise has topped one million registrations as launch approaches. Featuring high-quality graphics, complex and multi-layered storylines, large-scale PvP and PvE — and incredible, unique sky battles. Players choose one of three classes: Warrior, Archer, or Mage, each with their own distinct playing style. LoA: Origins sees your character progress through a series of challenging storylines. While MMO fans will instantly recognise the classic MMO gameplay, groundbreaking and unparalleled aerial combat takes things a step further; with players able to engage in massive Sky Wars; large-scale guild vs. guild battles. Wings, the symbols of angels, are vital to player progression and reputation in LoA: Origins and obtaining the right pair isn’t just an aesthetic thing; it’s also an aerodynamic one. Players looking to fly across sprawling battlefields would be well-advised to do so with their feathers in good order; whether taking on others in 1v1 Arena showdowns or battling alongside their wing-men in their very own guilds. Released in 2013, League of Angels was YOOZOO Games’ first browser-based game featuring Western mythology. Since then, League of Angels and League of Angels 2 have won numerous awards (including ‘Facebook’s Best Web Games’). To be officially released in 2019, LoA: Origins has already topped one million pre-registrations and is set to redefine the MMORPG experience on mobile (available on Android™ and iOS). 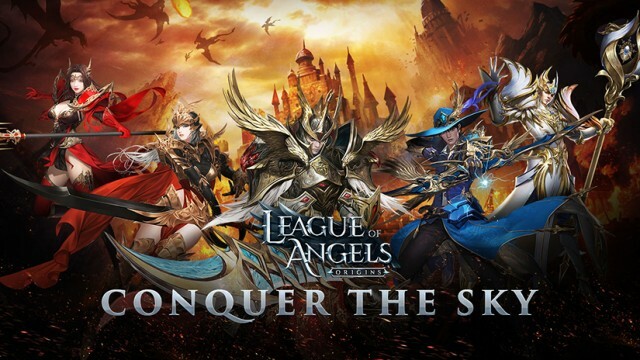 Head over to the League of Angels: Origins pre-registration page now and keep up with all the latest news by following the Facebook page.